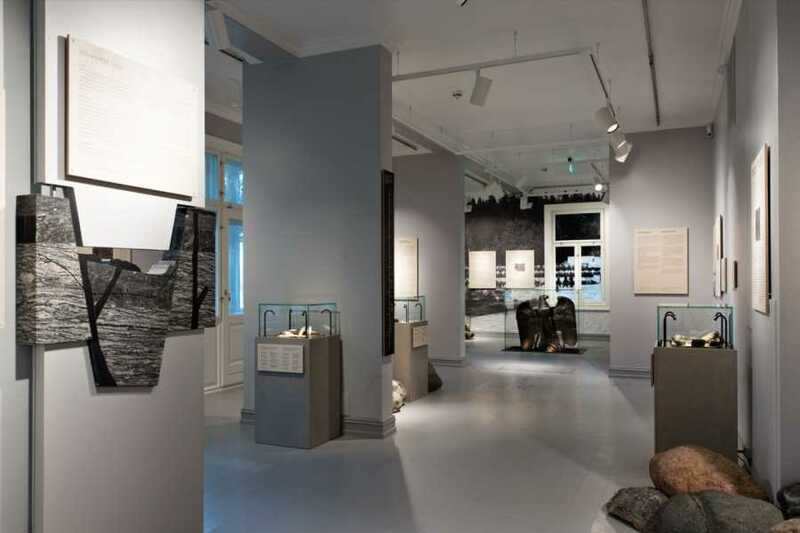 Our museum presents collected research materials on Ekeberg. The Swiss chalet style villa was built by Anton M. Lund in 1891. The museum covers two floors. The first floor is devoted to the history of Ekeberg, a history reaching all the way back to the Stone Age. 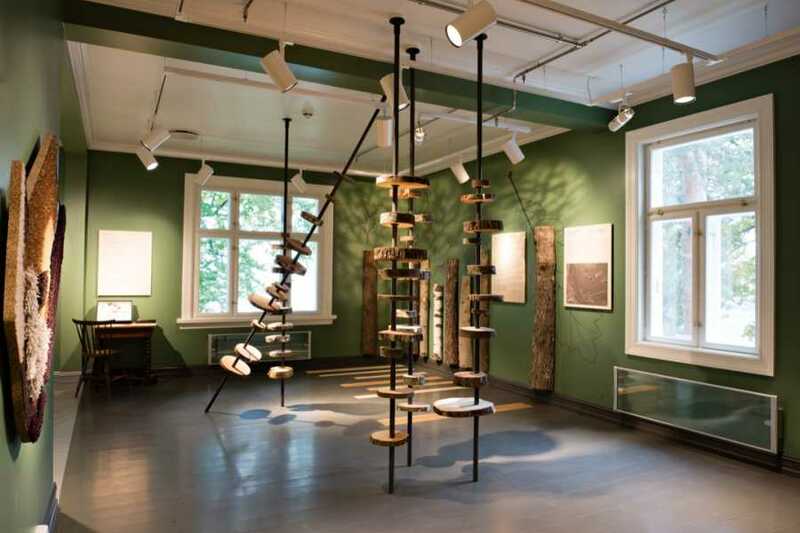 On the second floor the visitor can immerse into the local area's nature. I 2013 Abramović conceived her work "The Scream" specifically for Ekebergparken. Posed in front of the very same landscape Munch used for his famous motif, Oslo's inhabitants screamed out their emotions . The film is on view in the museum.